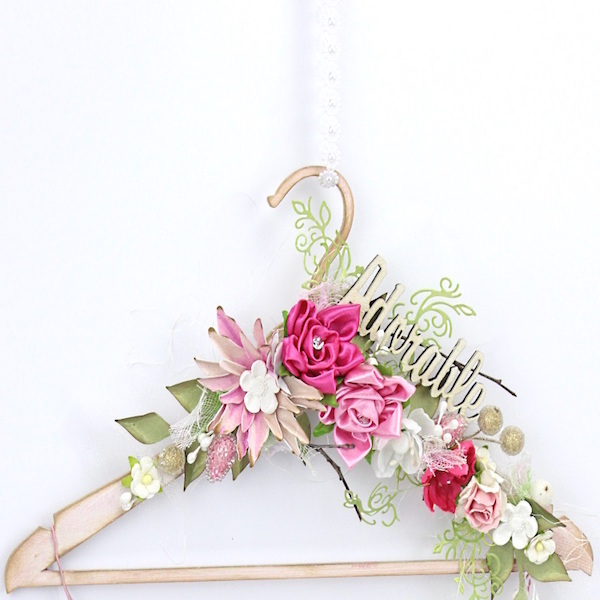 This week’s latest launches offer a bouquet of wildflowers, a soupçon of sophistication and a touch of French chic. 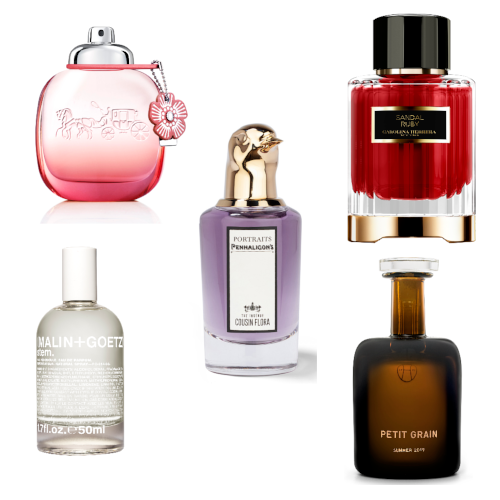 With Atkinsons, Jo Malone and Goutal among our favourites, all your fragrant wishes can come true. 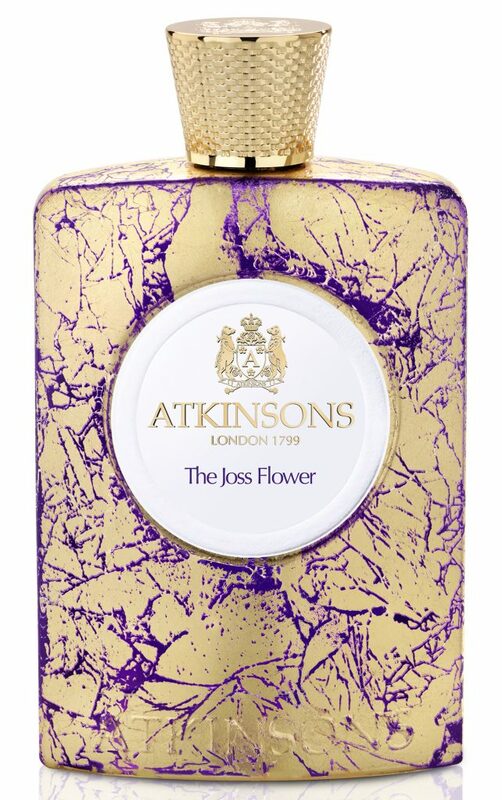 A celebration of 200 years of Atkinsons comes in the form of The Joss Flower, a reinvention of a 1911 creation. A soft caress: gardenia petals unfurl to reveal velvety peaches, while exotic ylang ylang breezes brush past with tingles of pink pepper and grounding incense. The joss flower grows in a spring-like meadow, where cool floral breezes are tinged with subtle spiciness, and you can watch the birds and bees through a hazy lens. With its easy-to-wear floral freshness, White Tea has been a huge success for Elizabeth Arden. Now, it’s been joined by two fresh interpretations: sweet Vanilla Orchid, and White Tea Wild Rose, created by Guillaume Flavigny and Rodrigo Flores-Roux. Always popular, roses are having a real moment right now – and here, Bulgarian and Turkish roses bloom alongside blush peony, clary sage, pear tree blossom, musks, tonka, sheer amber and that signature white tea note. 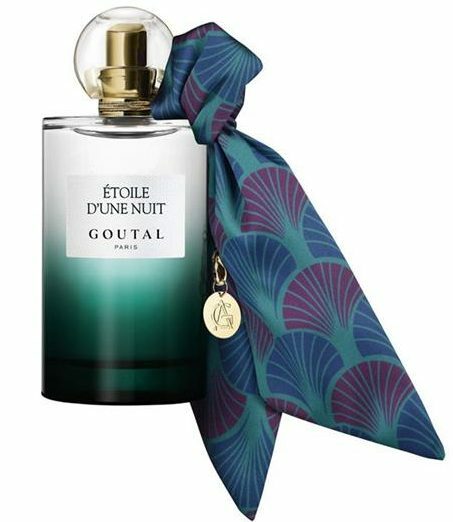 This joins Tenue de Soirée and Nuit et Confidences in Goutal’s ‘Night Birds’ collection, which positively begs to be taken out to somewhere special for an extravagant dinner. 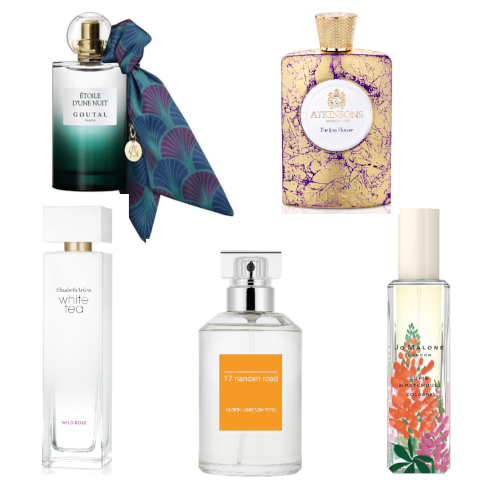 Accessorise your best frock with Camilla Goutal and Isabelle Doyen’s sublime ‘Mummy’s handbag’ of a scent, conjuring up face powders, expensive lipsticks and soft leather via iris, rose and raspberry. The bottle’s suitably dressed up, too, with a silk scarf tied jauntily at the neck. 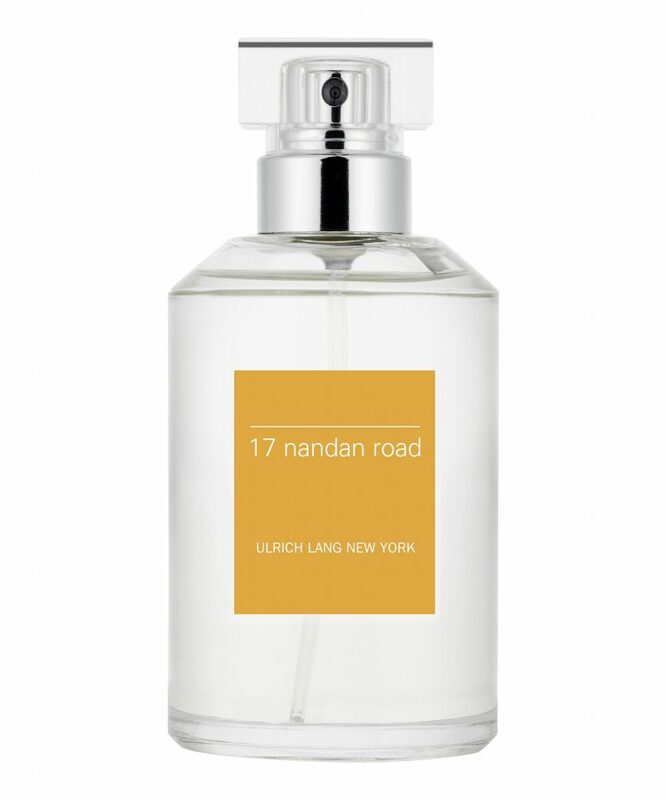 An olfactory ode to the Guangqi Gardens, Shanghai, where osmanthus flowers can be enjoyed in full bloom each October, crisp green leaves, Sicilian lemon and bergamot unfurl to reveal a heart of sun-dappled osmanthus blossoms – an infusion and Nature Print molecular capture of the apricot-tinged flowers. Entwined with elegant iris and resting on a transparently woody, suede-nestled base, it’s as sultry as Shanghai’s humid air – and as addictive as its former opium dens.